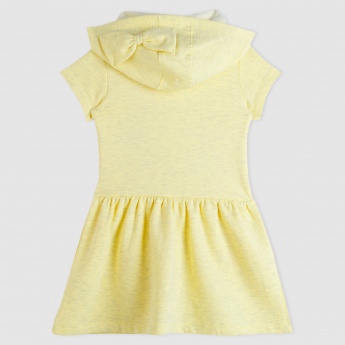 Head out with your little one in style as you get this trendy dress for her. 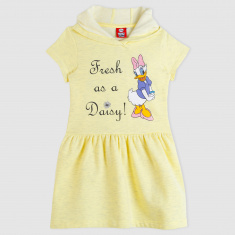 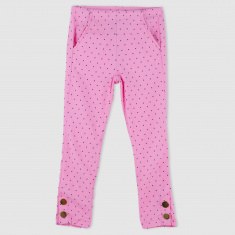 The Daisy Duck print on the front is attractive and will be loved. 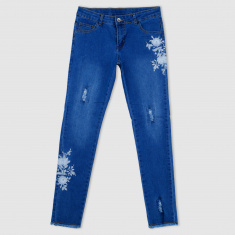 It is comfortable to wear on a long day.